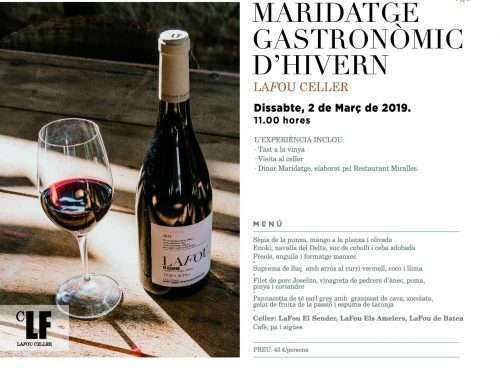 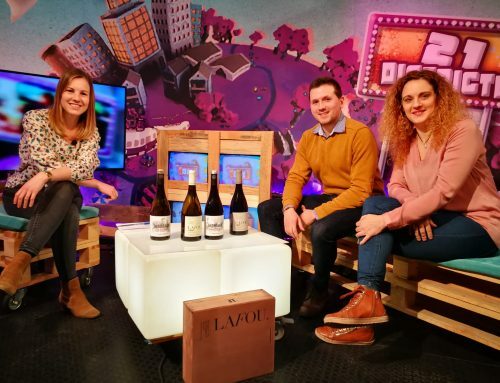 On November 24th, the LaFou Winery welcomed in the autumn by pairing seasonal cuisine with Lafou wines at an event called Maridatge de Tardor (autumn pairing). 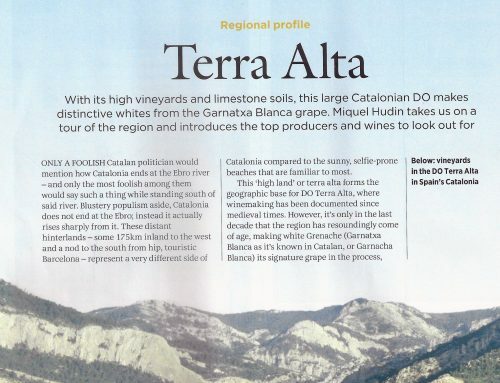 This was the second seasonal pairing which is run in tandem with one in spring, which was held last May. 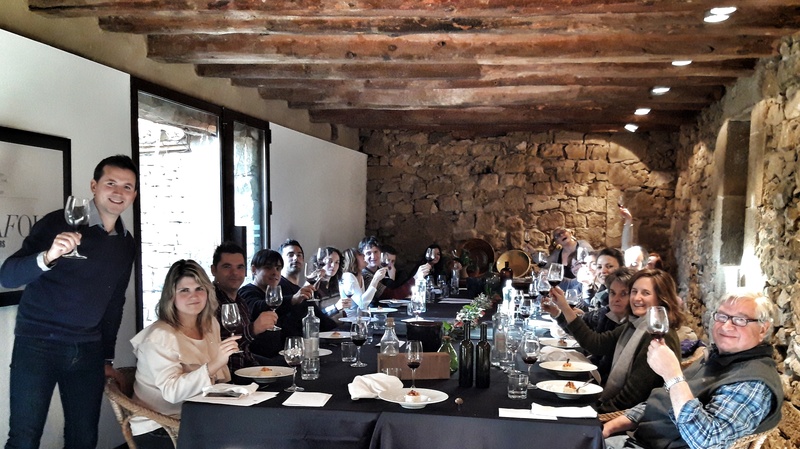 It is an exclusive gastronomic experience for 20 guests, one in which wine, territory and local cuisine come together during a meal prepared by the Miralles restaurant, which serves dishes from the area and with products typical of each season of the year.